Posted on Thursday, April 13th, 2017. - Filed under Government. The federal court’s power is centered on the judicial branch. President has the executive power. The legislative power is at the hand of Congress according to the United States constitution. The acts of Congress will determine the duties and powers that each branch has. The constitution lays the foundation of US government. 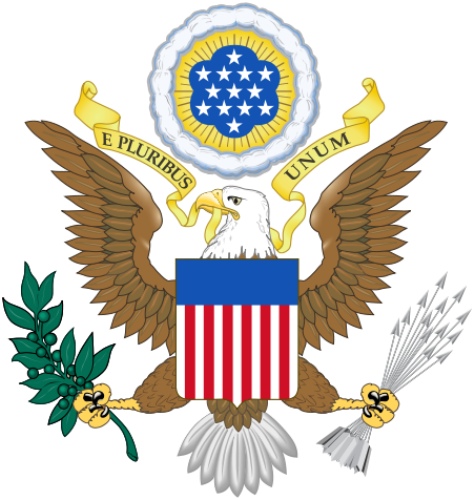 In 1789, the government was established. There is no need to wonder that it earns the status as one of the oldest modern national constitutional republic countries in the world. There are two primary principles applied in the government of US. Both are republicanism and federalism. There are two main divisions of government in US. They are the state government and federal government. Both share the power. The amount of power of the state and federal governments has been debated over the course of the history. Some people want more power for the federal government. Others believe in the opposite direction. The judges who will sit at the highest judiciary authority in the Supreme Court will be nominated by the President. However, the congress should approve the candidate. 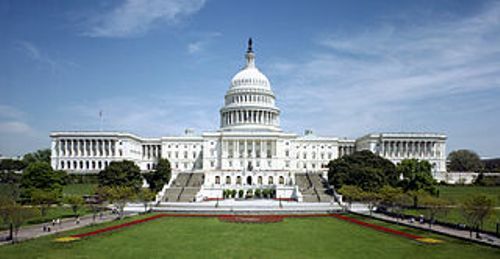 The legislative branch on the federal government of United States is at the hand of congress. It is divided into Senate and House of Representative. It has the bicameral system. 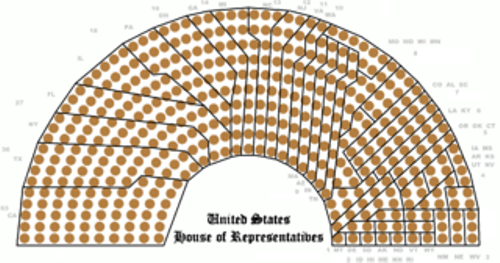 The House of Representatives in United States has 435 voting members today. They sit in the house for a two-year term. President of United States takes the executive power in federal government. The person who sits as the president is the winner of the election. What do you think on facts about federal government? If you want to know the provider of deposit insurance in United States, check Facts about FDIC. 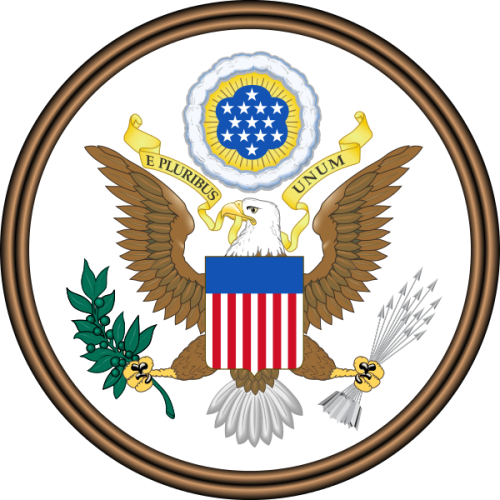 This government corporation of United States was established during the Great Depression according to the Banking Act in 1933. FDIC..